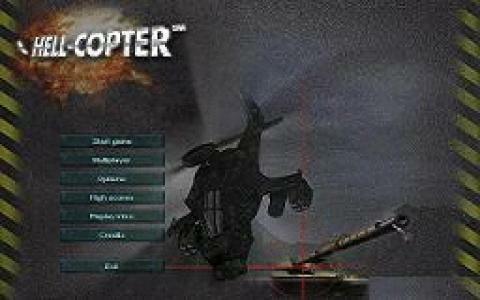 Hell-Copter is an action game developed in 1999 by Drago Entertainment. You have to skillfully control an advanced and highly equipped helicopter, in times of war, making sure that you contribute to its survival in the living hell. And the game's title suits perfectly with the type of action you are going to experience! While playing this game for hours, I didn't notice the passing time, and I am sure you will experience the same thing. The introduction video will keep you informed about the gameplay and controls, but I admit the fact that I was expecting to handle a bigger and more aggressive helicopter. Instead, I found myself controlling a small-sized chopper. Well, I laughed a bit, but fortunately, this fact didn't take away the fun and adrenaline. I assure you that the monotonous moments won't appear, because of the game's complexity. 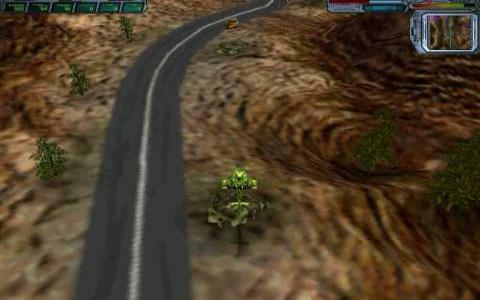 The helicopters are strong, resisting the enemies attacks, are able to raise at high altitude, and their flying speed is also great. 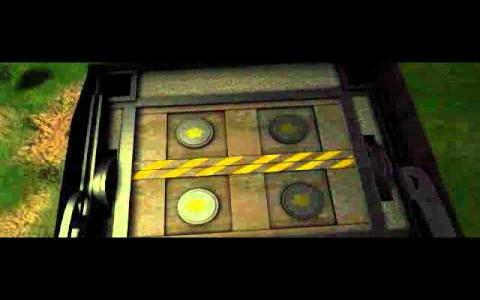 The missions consist in protecting your base, rescuing, and destroying threats with miniguns and missiles. If you run out of ammunition, you can find supply on the ground. Play this game, because as I said above, the many hours spent are worth it!